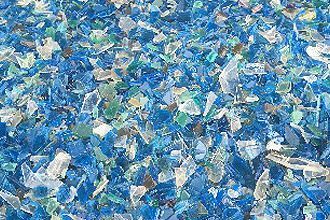 Our PE/PP bottle/rigid washing plants are designed for recycling post-consumer bottles (like milk bottles) or rigid materials. 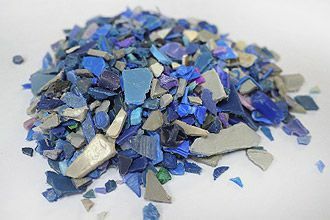 These systems produce uniform size PE/PP flakes with high purity and low moisture level. 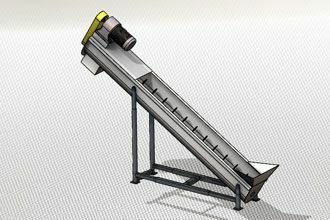 Belt conveyor: to have a stable flow of quantity input, and minimize the labor cost, with metal detection optional. 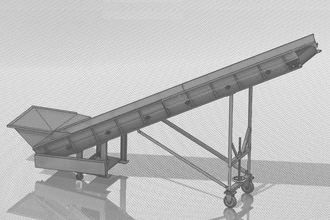 Wet-granulator: Wet type crusher can wash plastics preliminary to improve crushing efficiency and air-pollution by dust during crushing. 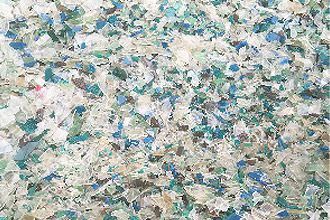 Pre-shredders or hydraulic cutting machines are available for size reduction systems. 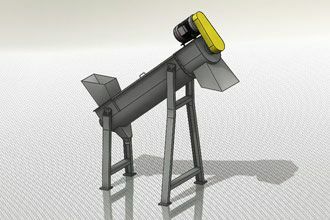 Screw conveyor: to eliminate dusts, depending on the level of contamination. 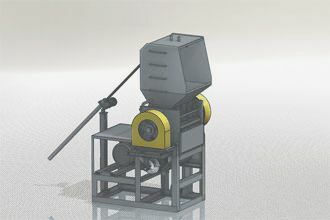 High speed friction washer: the device is equipped with water injection nozzles which spray the fresh water or recycled water directly at the screen cage to assist in screen cage cleaning and prevent clogging. 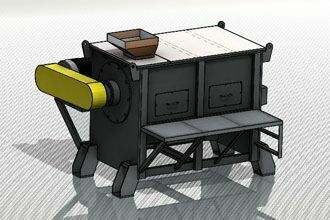 Sink-float tank: Sink-Float Tanks separate different types of plastics by density, using sink-float principle. 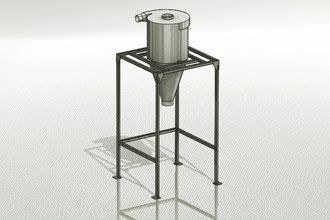 The heavier plastic fraction sink to the bottom of the tank whilst the lighter fractions float to the surface. 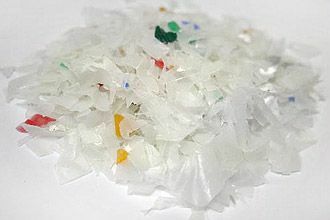 An example of this technology is in the recycling of plastic bottles and their caps. 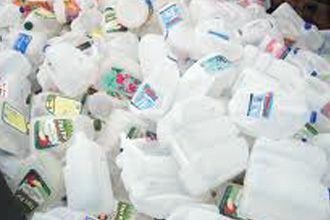 Mostly the lids and caps of these bottles are made from colored HDPE plastic and the bottles from PET plastic. Within the Sink-Float Tank the HDPE plastic will float, whilst the PET plastics will sink. 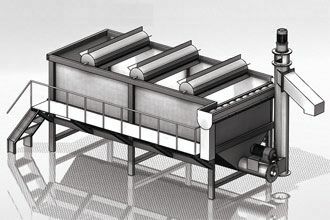 Horizontal dehydrator: continuous high-speed blade impact type, automatic continuous material dispensing and automatic water filter cleaning, or Centrifugal dryer depends on the type of material. GENIUS Machinery guarantees all new products and parts to the first owner-operator to be free defects in material and workmanship for a period of 12 months from B/L date, under normal use and service. GENIUS machinery firmly believes in long-term cooperation with customers. We make every effort to meet your requirements, never being blindsighted by short-term interest. Offering reputable after-sales service, we give you peace of mind in growing your business. 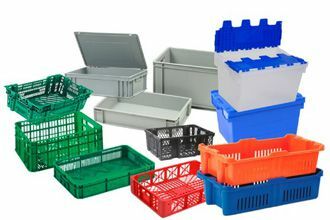 ※All of our products can be customized according to customer requirements.